The role of glassware wholesalers has changed a lot since then. 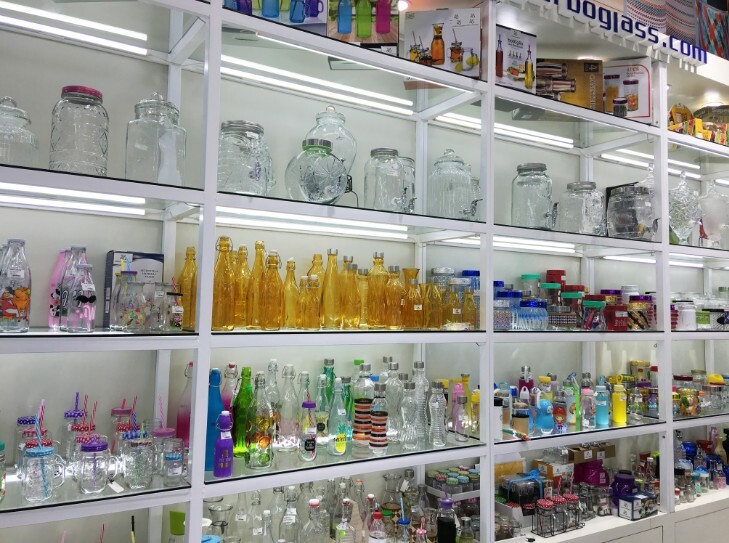 Due to the complexity and multidimensionality of customer needs, glassware wholesalers must first be a knowledgeable consultant to provide glassware buyers. It is a consultative sales service. The current business behavior is not only a simple trading behavior, but also a matter related to corporate strategy, culture, etc., which requires business personnel to establish long-term partnership with customers. Today, driven by the buyer's market, all kinds of products and propaganda are filled with the nerves of everyone, so we must make our products or services stand out from the crowd so that we can stand out in the market competition and be recognized by customers. .
Marketing is a process of discovering and satisfying customer needs. If you want to do this effectively, you must first identify the customer's need to use your product or service. Demand is the desire to achieve or improve something, because there is a motivation to buy it. To achieve such a transaction, you must be familiar with the seven steps of successful sales, and apply the skills in each step to the promotion of the company's products and services; thus learning how to deal with customer objections and help customers achieve a win-win situation by learning face-to-face communication skills. Purchase decision. 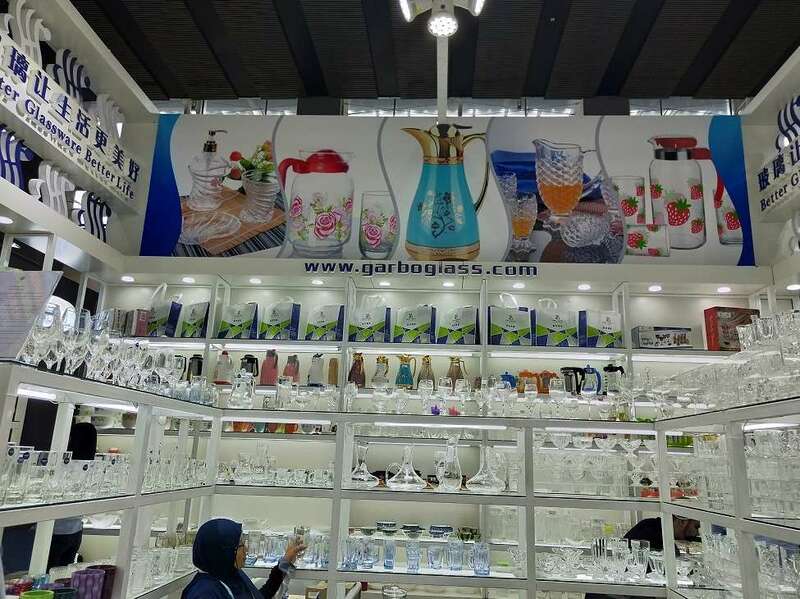 First you must understand your glassware, identify the characteristics, advantages and benefits of the main glassware in the industry and analyze the characteristics, advantages and benefits of the supplier's current products. Only with a wealth of knowledge of glassware can you gain a deeper understanding of the motivation of a customer to purchase a glassware or service. After understanding the motives, what kind of promotion methods, how to price, and how to refine the products can be solved. 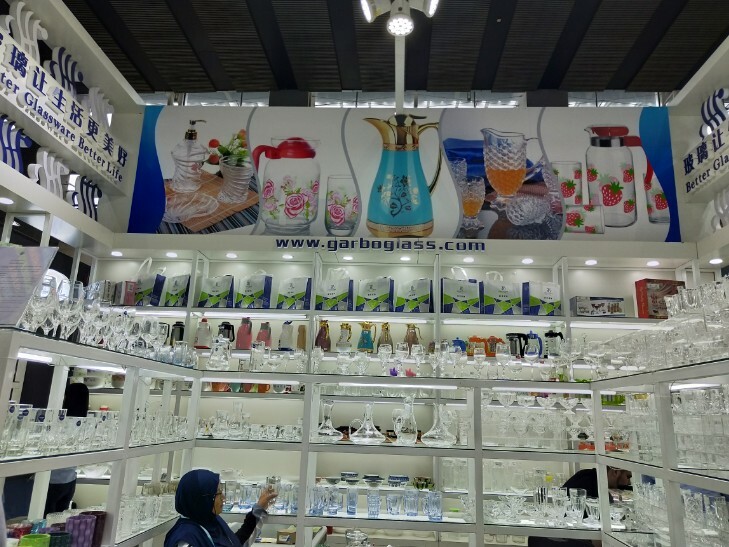 The characteristics of glassware refer to the characteristics of the company's glassware or service; while the advantage of glassware refers to the description of the characteristics and its uniqueness in the market. 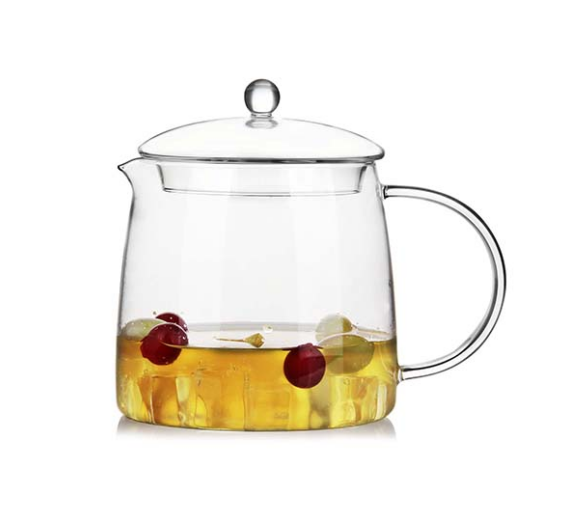 The differentiation compared with similar glassware can often be used as a glass for a specific group of people. 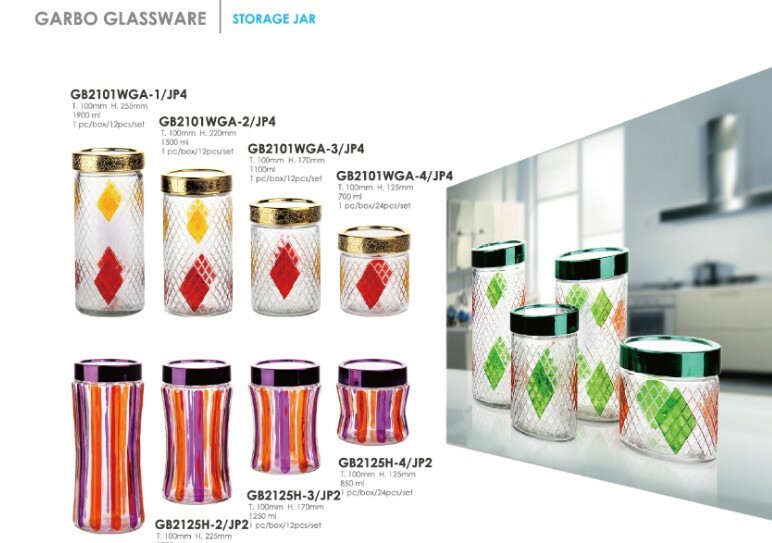 Advantages of the vessel; glassware benefits refer to the meaning of the feature to the customer and the benefits it can bring to the customer. If these benefits meet the customer's needs, the sales step is easier to continue. Any business will inevitably lose the existing customers and must constantly develop new customers. 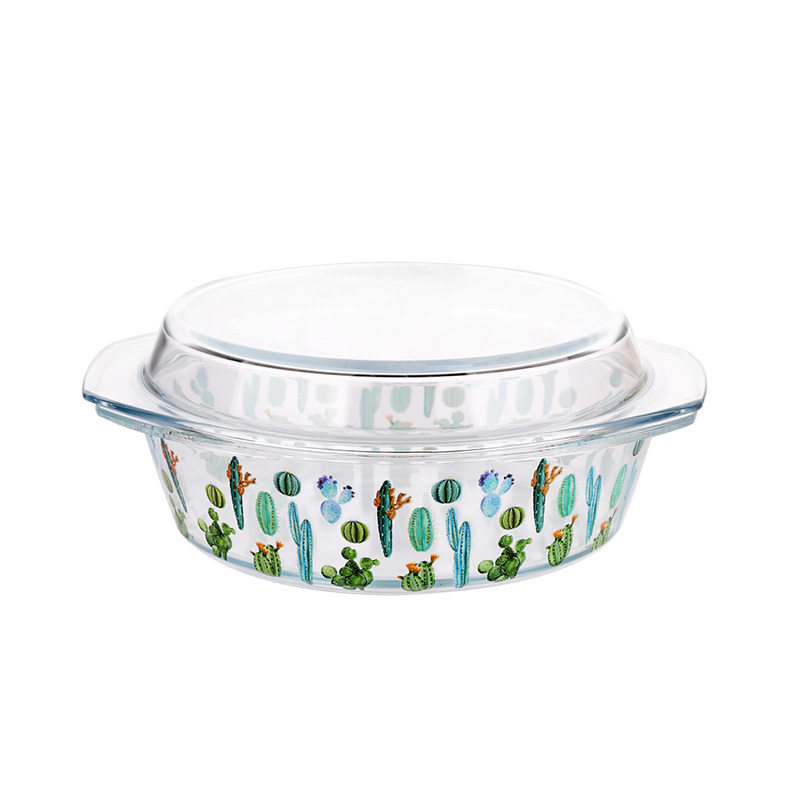 At the same time, in order to expand market share, we also need to win customers from competitors, or when marketing a new glassware, we need to build new customers. Developing a new customer is a skill that a professional salesperson needs. • Visitors – those who have a decision or influence on your product or service; or those who have funds and need. • Completion of customer background information survey, the so-called "knowing ourselves and knowing each other, not fighting." • Ask yourself: The customer meets me, what purpose does he want to achieve? I met with the client and wanted to achieve something? Mastering skillful inquiries and correct feedback is a must-have skill for a business person. -- Clear: What are the specific needs of customers? Why is this demand important to customers? -- Complete: Understand all of your customers' needs and priorities to determine if you can meet and how to meet them. -- There is a consensus: to communicate fully with customers to have the same understanding of things. Deep-seated needs are often the larger goals that customers want to achieve, such as financial, job performance, productivity, and image. But the needs behind these needs are often obtained through skillful inquiries. Open inquiry: Encourage customers to answer freely and learn more. Limited inquiry: Limit the customer's response to "Yes" or "No" or choose among the answers you provide. Finally, determine each customer's needs. By persuading customers to understand your products and companies, and in the specific way to meet the needs of his expression.  You and your customers know exactly when they need it. When the above steps are successfully completed, whether or not an agreement can be reached depends on your "single-footed" effort. Achieving consensus with the customer for the next step, a mutually beneficial decision is the ultimate goal of your visit to the customer.  If the customer says no: Thank you for taking the time to talk. Thank you for the order given by the customer. Explain the next process: such as the delivery date and method, location, etc. ; related matters of collection; customer credit investigation and other issues that need to be reminded or coordinated. If they are using a competitor's product [and are satisfied]; they do not know that they can improve the current situation and environment or they do not see the importance of improving the current situation and environment. Use product benefits and understanding of the customer's situation and environment [especially for competitors' weaknesses] to identify possible opportunities and collect specific information to identify issues or situations that can be addressed by available company products. Consider the potential impact of this opportunity on the customer's current or future, ask the customer's perceptions or feelings, and the consequences and effects of the discovered situation or problem. Challenging is challenging – give yourself a higher demanding goal, not just to be satisfied with receiving an order. Every visit should have a quantitative benefit that can be quantified to the customer. Prepare every visit, leaving the documents and materials needed when leaving the customer. It is your responsibility to set a visit target because the customer is your responsibility. Of course you can discuss the content of the target with your supervisor or manager. 1. Be more confident and professional in front of customers, and easy to win customer confidence. 2. Fully and effectively utilize the time of each visit. 3. To meet the goal and face fewer difficulties and problems, because adequate preparation will reduce the objection of customers and get more job satisfaction. 1. Plan and Prepare - Re-examine your SMAC goals and proposals before entering the store. Check the items you need, such as samples, product brochures, company quotations, calculators, etc. and review your appearance. • Look at the inventory of goods, whether there is a backlog or need the company to stock up in time. • Look at the price tag and whether it is sold at the price specified by the company. • Check the status of the Merchandising and pay attention to the chances of tally. Whether the goods of your own company are placed in the best position, if possible, you can use the opportunity of tally to adjust your goods to a better position. • View promotion/display cards, etc. • Pay attention to competitors' activities, such as new product status: new model, packaging, pricing, start date of sale, promotion (promotion) activities, advertising, inventory. Competitor's promotional activities: record the location of promotional signs; quality, effects, etc. Some customers will have multiple stores, and the goods are provided by the central warehouse. If you visit these stores, you must ensure that: There are goods on the shelves, there are enough goods to sell, and all the goods that are out of stock are recorded before the next delivery. , made when selling with the buyer. On-shelf inventory: Check if the goods on the shelves are sufficient for the consumer and pay attention to what goods need to be added. Warehouse inventory: Obtain consent to the warehouse number of goods, some customers' warehouses are not necessarily in the store, if so, you must return to the place where you can find the buyer to check the maximum inventory (related to the delivery period) after ordering. Check the temperature, the stacking situation, and which items are placed together. This is the most important step. Before meeting the shop assistant, you should collect the information collected in the customer warehouse and the goods yard, and make the following preparations: check the SMAC goal, the content of the rehearsal, and the role simulation (think of possible objections, think about the agreement) , order skills, etc.). 7. Sales interviews - this is the time to get an order or other agreement. 8. Obtain an agreement: If you are prepared in advance, you will get an agreement. Record what you know about the next visit. By doing the above 7 points, the glassware manufacturer can sell the purchased products very well.